In the hot summer afternoons of the month of April, we celebrated work at LetsNurture. We had a lot of other things to celebrate, apart from work. April had been a great month at LetsNurture. We have many new employees and interns joining our family. At LetsNurture, we celebrate employee’s birthday to the fullest. 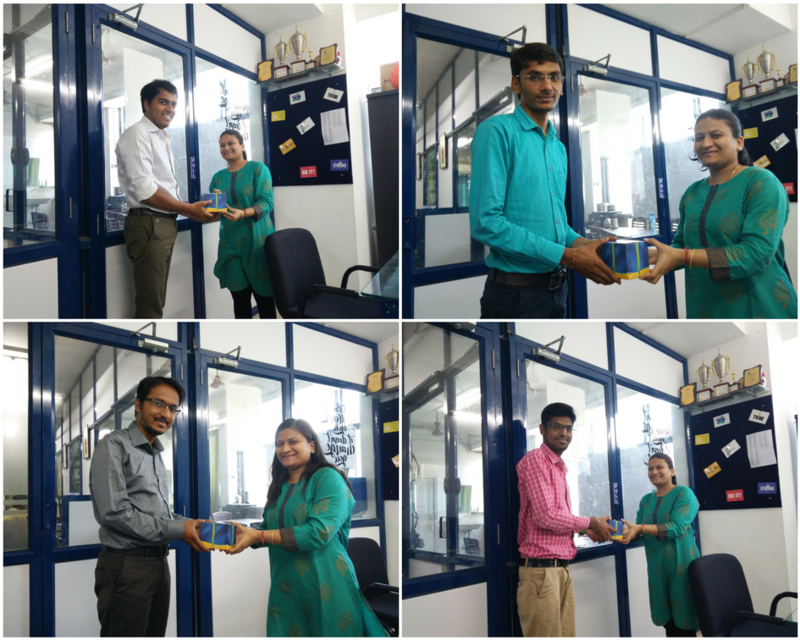 We celebrated birthdays of four of our employees – Pratik, Sanchit, Rajendra, and Niraj. Seeing these smiles on their faces made our April warmer than any summer afternoon. We always look for talented people to join our LetsNurture family. We were glad to have four people on board with us in the month of April. Rini joined the HR team of LetsNurture. Heta, a young and enthusiastic intern, joined the BD team. And Niraj and Dipika joined the PHP team. After the successful trip to Singapore, the team visited Dubai to explore new opportunities in the field of IoT solutions. Since many years, LetsNurture’s client base in UAE has increased. And this not only was held to cater and strengthen the business relations with the existing clients but to also showcase our technical capabilities and build new partnerships. 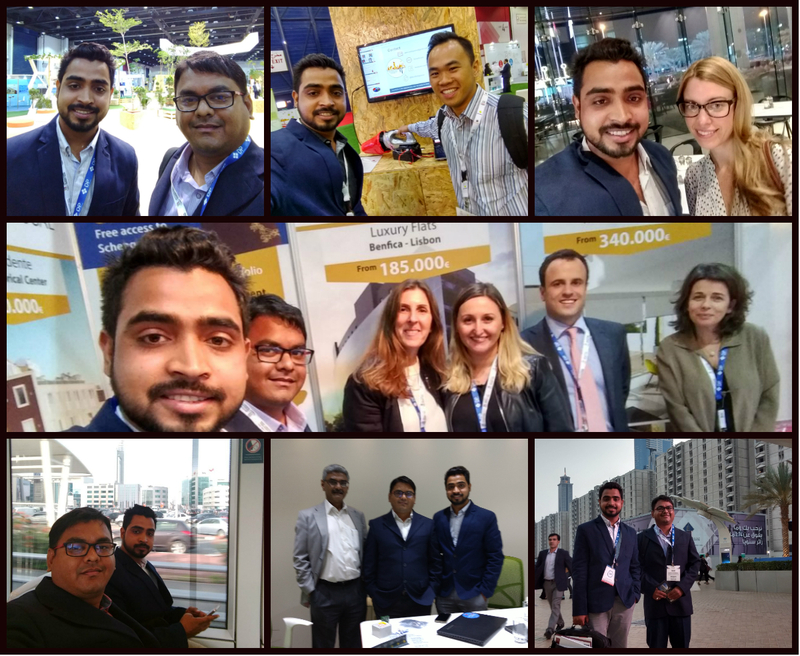 The team visited “International property expo – 2017” at Dubai to discover new possibilities and building partnership with others in the field of real estate. It was a successful event. 7th April is celebrated as world health day. 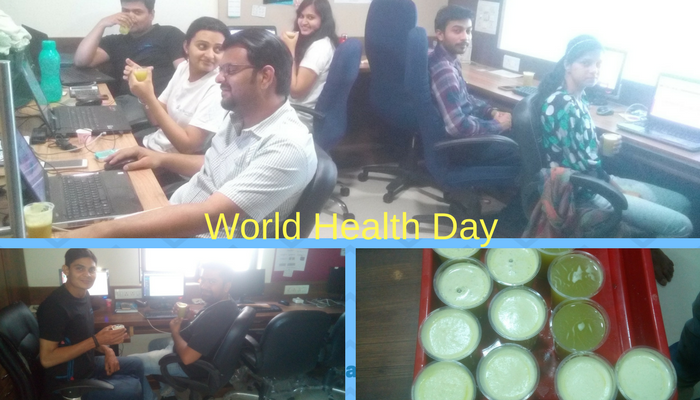 At LetsNurture, we celebrated this day with sugarcane juice. In the hot weather, we enjoyed the soothing sugarcane juice with utmost pleasure. 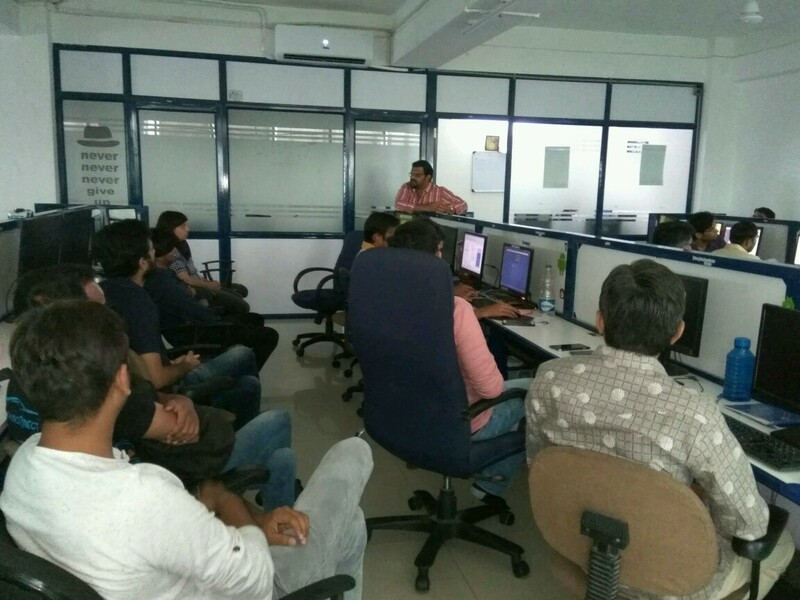 On 22nd April, we held a skills improvement workshop at our office. Sunil Veluri, our senior BDM, administered the workshop. He held a session on Email etiquette. It was an interactive session which helped the employees learn the basics of writing creative content for emails. On 23rd April, we celebrated world book day. We bought books of different genres for donation. 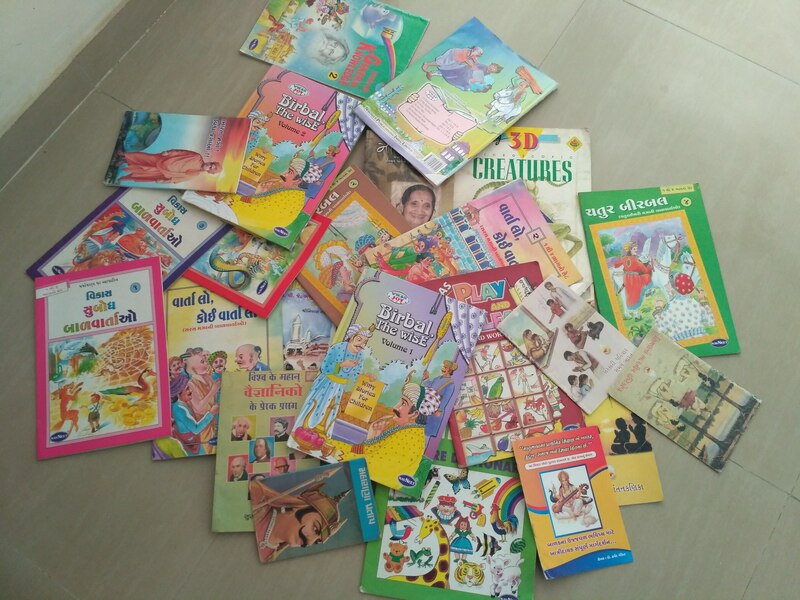 We would be donating these books to the underprivileged kids. For more details visit our website. Add value to our team by joining us, share your resume at career@letsnurture.com.